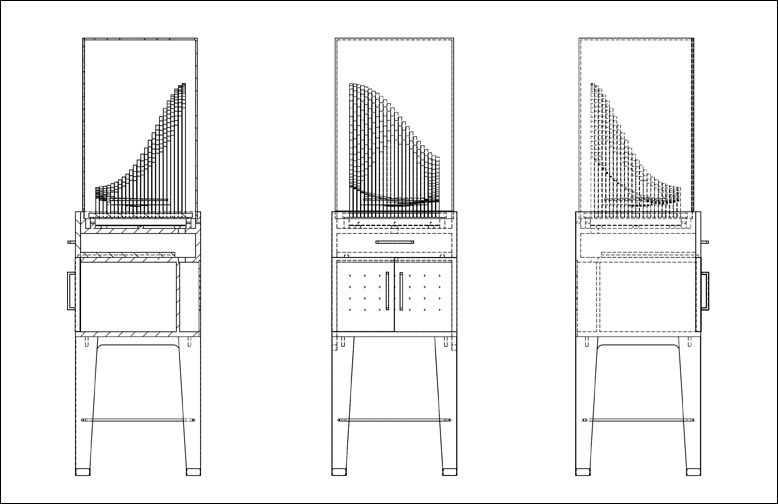 The project? 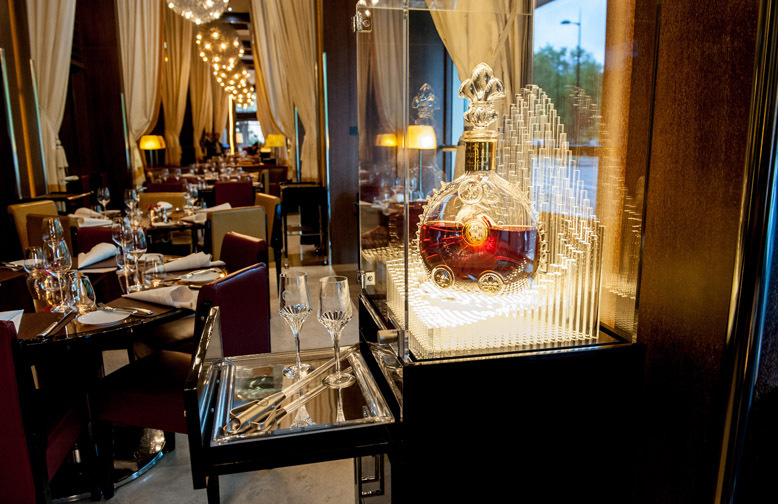 Rémy Martin wanted to increase sales of its Louis XIII expression in prestige accounts and fine dining restaurants. 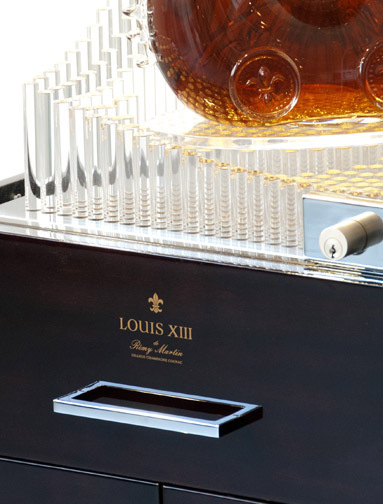 It was important to create a functional tool to help staff serve the Louis XIII, while giving greater visibility to the brand. 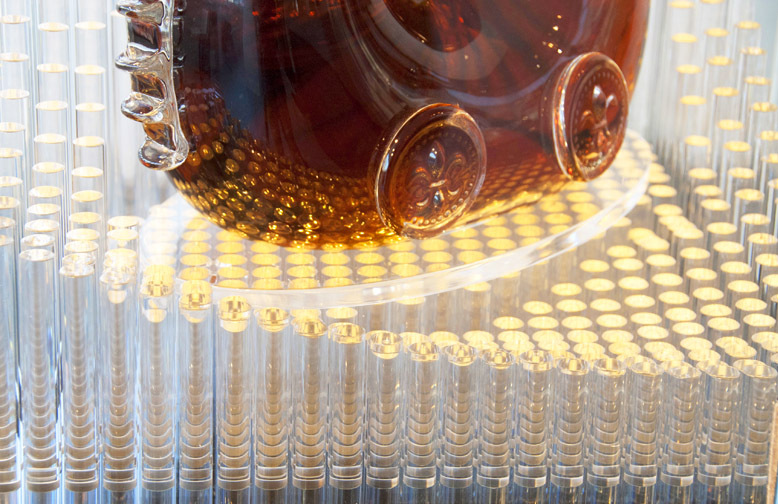 We designed a stunning display case that cradles a Jeroboam of Louis XIII in a wave of light, and holds all the tools needed to deliver the perfect serve to the consumer. The result? 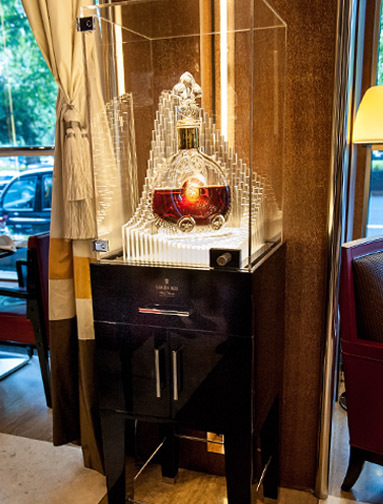 A display that has had huge impact for Rémy Martin and fits perfectly in its environment. 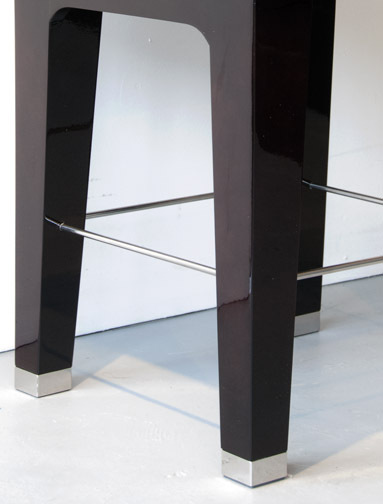 The initial piece is used daily at the CUT restaurant on Park Lane in London, generating press coverage for both the brand and venue.